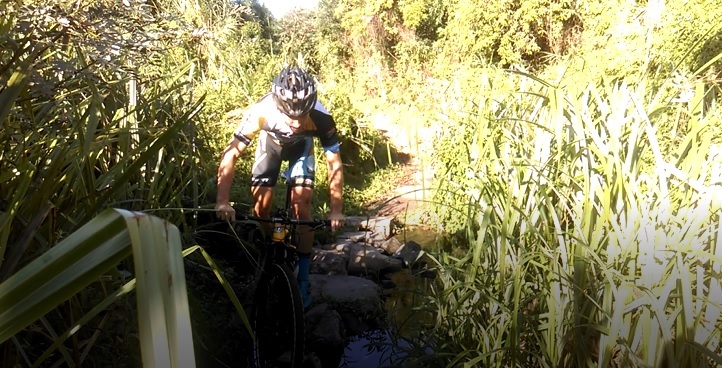 In the fourth video of the ‘Get technical with Marco’ series, professional mountain biker Marco Joubert (Momsen/Valley Light) shows the best way of taking on a tricky river crossing, in preparation for the PwC Great Zuurberg Trek at the end of May. 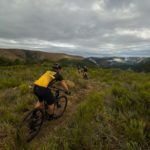 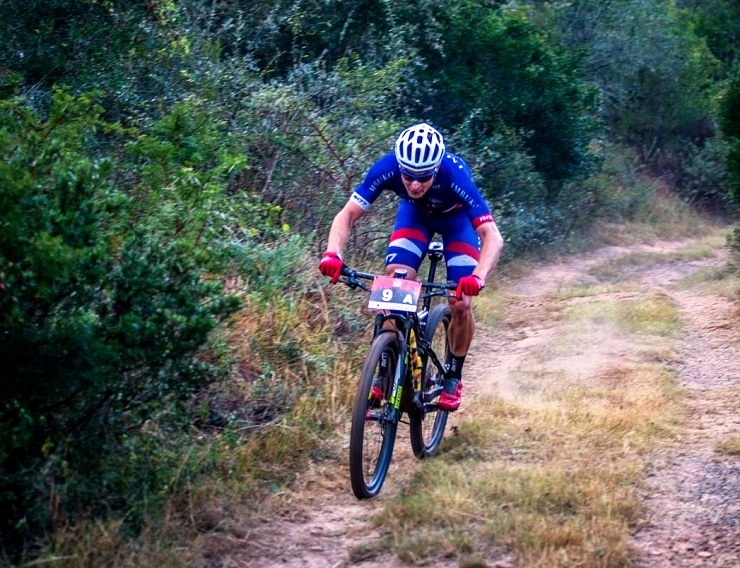 While day two stands out as the queen stage, PwC Great Zuurberg Trek route director Rob Hayter feels riders will face a strong variety of challenges in one of the Eastern Cape’s premier mountain bike events next month. 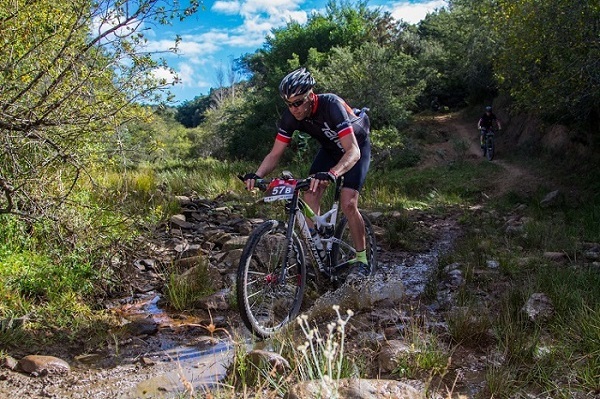 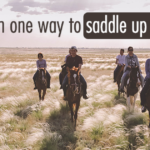 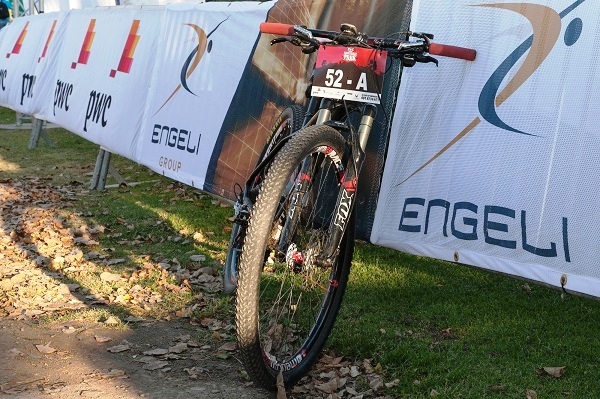 Pro mountain biker and cycling entrepreneur Chris Wolhuter, who is a regular participant at the PwC Great Zuurberg Trek, is no stranger to the “less scenic” side of the sport. 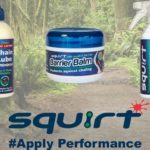 He gives us the low-down on chamois cream, its evolvement and why it is a must-have item. 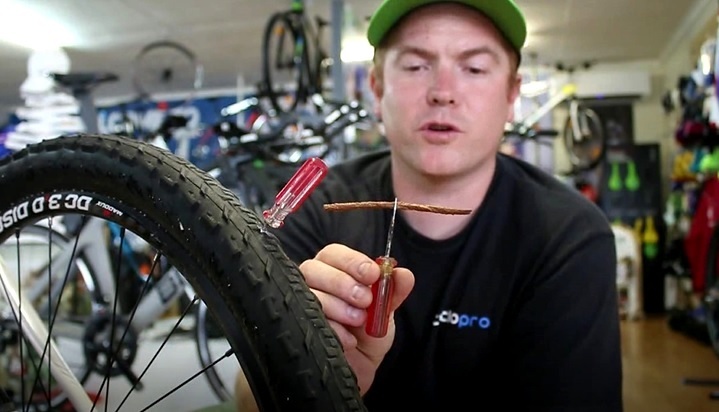 Andrew Briggs shows how to plug a tyre in this video, which forms part of the ‘Get mechanical with Cyclo Pro’ series. 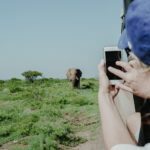 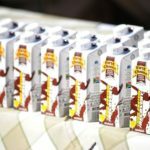 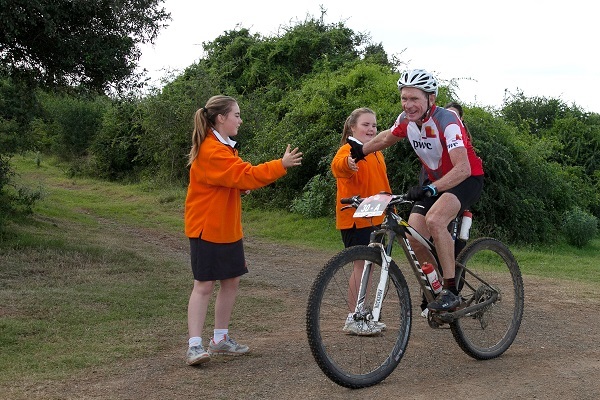 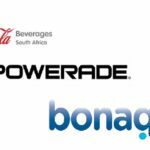 Having developed a close rapport over the years, next month’s PwC Great Zuurberg Trek will further strengthen the mountain bike event’s partnership with the Unity in Africa Foundation. 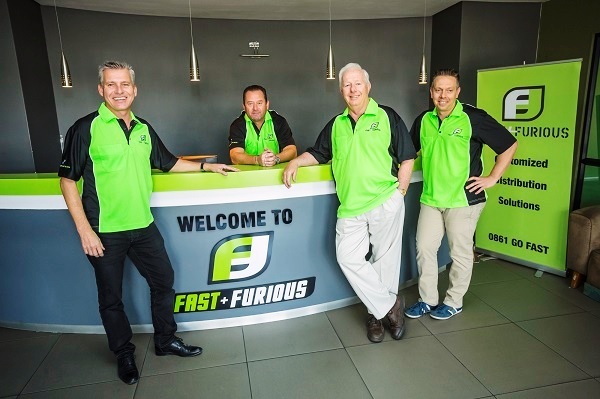 Specialist transport company Fast & Furious have come on board again as the official logistics partner for the PwC Great Zuurberg Trek. 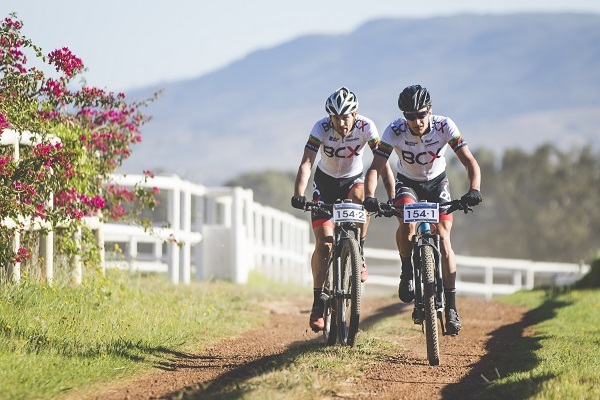 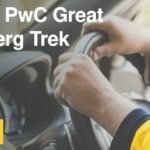 Specialist transport company Fast & Furious are the official logistics partner of the PwC Great Zuurberg Trek with this year’s race taking place from May 26 to 28 in Addo. 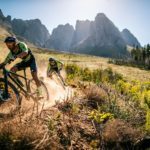 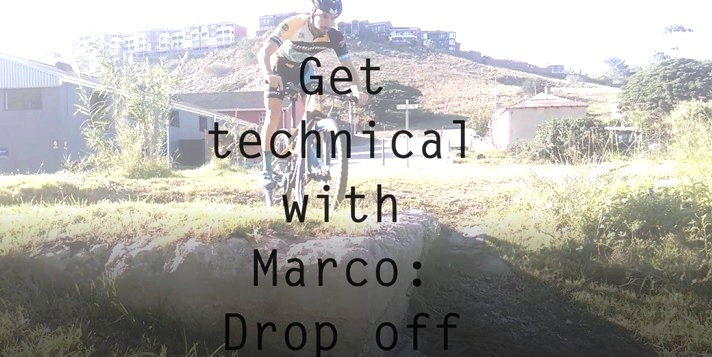 In the third video of the ‘Get technical with Marco’ series, top mountain biker Marco Joubert (Momsen/Valley Light) shows us the correct technique for tackling a drop off as he advises riders taking on the PwC Great Zuurberg Trek at the end of May. 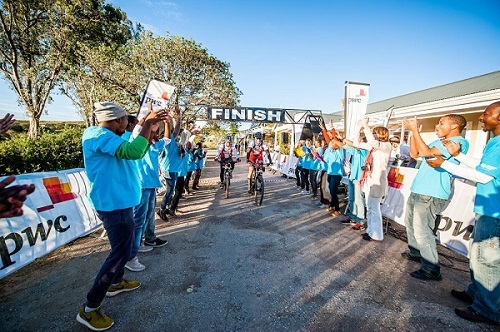 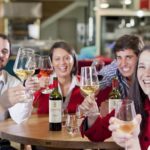 The PwC Great Zuurberg Trek mountain bike race have once again nominated the Sundays River Citrus Company Foundation Trust as one of their beneficiaries for this year’s event.